Topical chemotherapy is applied with a cream such as Efudex (5-fluorouracil), Carac (5-fluorouracil), or Aldara (imiquimod). It is a highly effective treatment for pre-cancerous lesions such as Actinic Keratoses (AK). As an alternative treatment to surgery, topical chemotherapy can treat some superficial Basal Cell carcinomas (BCCa) and superficial Squamous Cell carcinomas (SCCa). This treatment is best reserved for early superficial skin cancers as it can be unpredictable. For certain skin cancers, topical chemotherapy is an excellent alternative to surgical cure. However, not all forms of skin cancer can be cured with this method. Your physician will be able to discuss whether topical chemotherapy is a viable treatment option for your particular skin cancer. There are different types of topical chemotherapy ointment. 5-fluorouracil creams (Efudex and Carac) are the real chemotherapeutic drugs, killing abnormal cells directly, while Imiquimod (Aldara) works differently by summoning forth immune cells that do the killing. This is called an immune response modifier. Imiquimod has also been applied to other skin cancers such as Bowen's carcinoma in-situ and melanoma in-situ. Topical chemotherapy treatment is done by the patient at home while the doctor carefully monitors the skin response during office visits. The physician can increase or decrease the frequency of use in order to achieve the result or to limit the skin reaction. Skin reaction may range from none to severe. The length of treatment can range from 2 to 12 weeks for actinic keratoses (AK) and 6-12 weeks for skin cancers. However, specific application instructions will be given to you by your physician, depending on your skin cancer. These instructions should be followed very carefully. If you have trouble remembering application times and amounts, it may be useful to diary or chart your treatments. Some patients may find they need to stop treatment early or take a break in the middle of the treatment course to limit the skin reaction. In some cases especially where larger areas are treated, patients may develop flu-like symptoms that resolve when treatment stops. Severe skin reactions can involve extensive oozing, crusting, and even ulcerations. Prolonged redness for many weeks after completing treatment can be unsightly but always resolves. The following information is generalized, and does not supersede direct instruction from your provider. Actinic Keratoses are precancerous lesions. Typical treatment instructions would be to apply the cream, covering the entire affected area 2 nights per week 4 days apart for 16 weeks. For example, a patient may choose to apply the cream on Monday and Thursday or Tuesday and Friday. This treatment plan is for areas no larger than 5cm by 5cm. A superficial BCCa that does not extend into lower layers of the skin can be treated with topical chemotherapy. During treatment, ointments are typically spread over the area of the skin cancer plus one centimeter of surrounding skin. Imiquimod is generally applied to the skin 5 consecutive nights per week (Monday through Friday) for up to 6 weeks, while 5-fluorouracil is typically applied twice daily for 6-12 weeks. 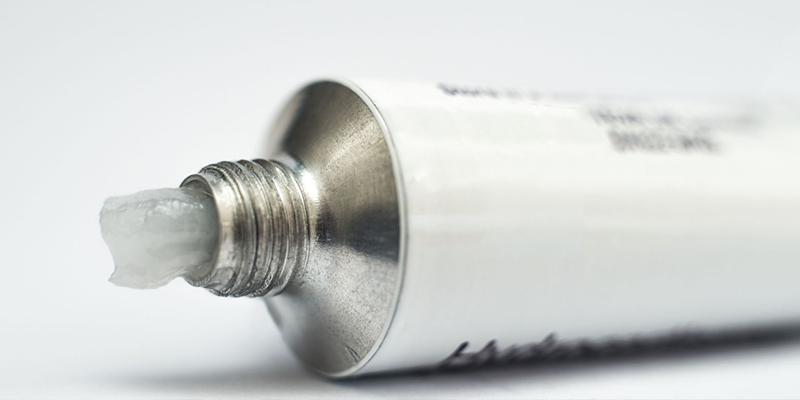 Topical chemotherapy response can be unpredictable, especially with Imiquimod. In some cases no response would occur - no skin reaction and no cancer eradication. Even with skin reaction, cure is not guaranteed. Careful follow-up with the physician and occasionally biopsies are needed after completion of topical chemotherapy. Overall, for properly selected skin cancers, the cure rate can be 80-90%. Throughout treatment with topical chemotherapy your surgeon will monitor progress. If the treatment is successful, you can begin to discuss aftercare and prevention of future skin cancers. Your surgeon may choose to adjust your routine skin examination schedule, recommending more frequent visits. A recommendation for a skin care and maintenance program with a dermatologist or medical esthetician may also be recommended. It is important to follow all instructions provided to you by your surgeon after a skin cancer diagnosis. SCARS Center skin cancer specialists offer skin cancer treatment with cosmetically conscious outcomes. Schedule a consultation today.